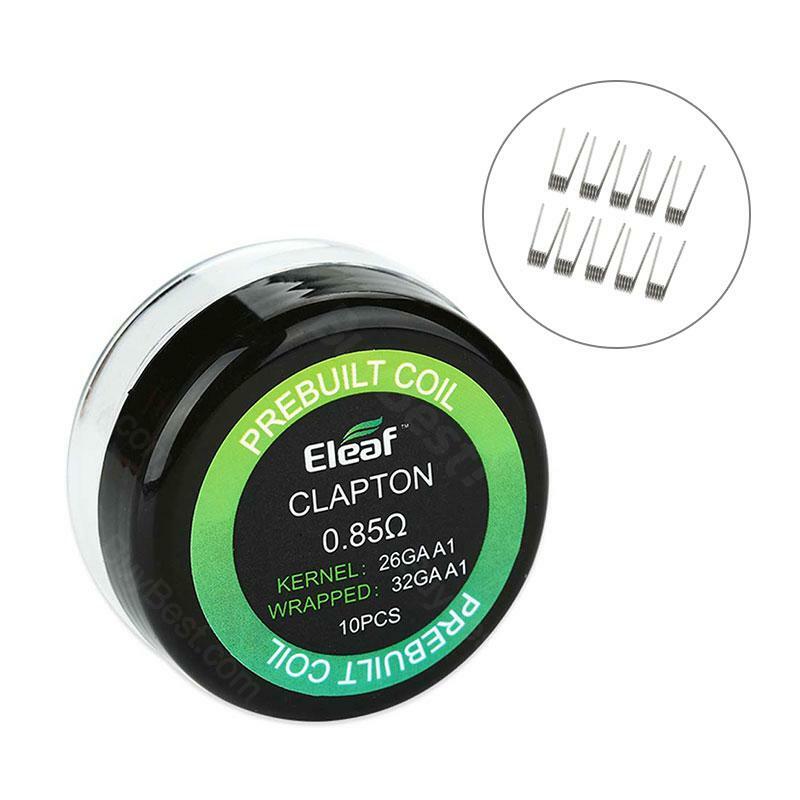 10pcs Eleaf Prebuilt Clapton Coil, made of 26GA A1 wire and 30GA A1 wire, comes with 0.85ohm resistance. Get them as spare parts. • It is recommended you use it with Lemo 3.
amazing build quality, easy to use, very huge amount of vapor production,very nice battery backup.